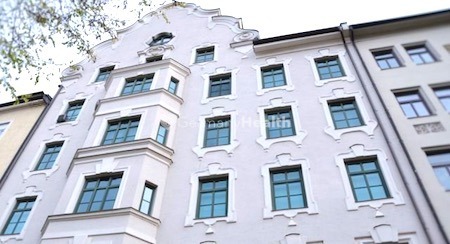 Book very simple best Clinics for Endoscopy and Gastroenterology in Munich | Germany. 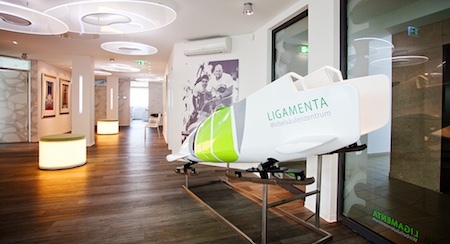 Book best orthopedic hospitals for orthopedic treatment in Germany. 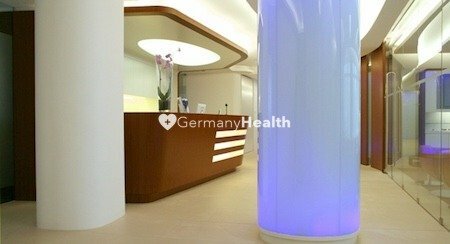 Book very simple best hospitals for orthopedics in Munich | Germany. 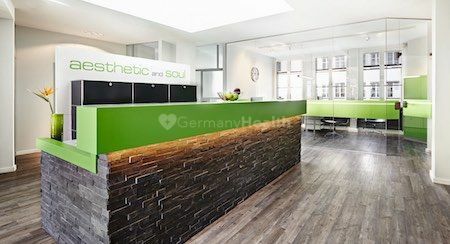 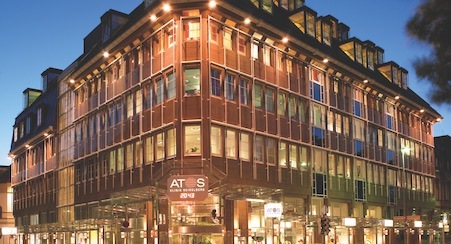 Book very simple best clinics for aesthetic and plastic surgery in Munich | Germany. 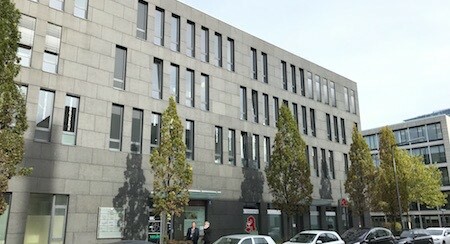 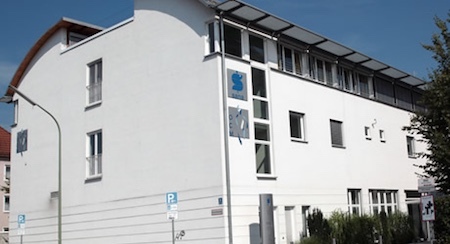 Book very simple best Center for neurological Rehabilitation in Munich | Germany.